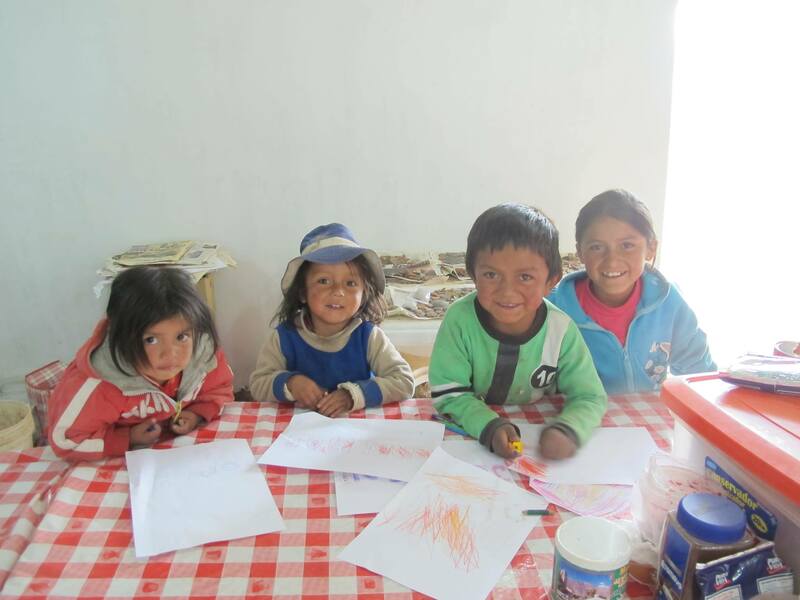 We are currently accepting donations to purchase these much needed educational resources for rural schools in Huaylas, Ancash. Donations permitting, we are also planning to start a small computer lab at Hualcayán and conduct educational classes on how to use them. As part of this, we will be working with schoolteachers - who have little computer training - to teach them how to use the computers they already have and help them design classroom projects for the students so that they can attain at least minimal computer skills by the time they finish primary school.